I was invited to participate in the Ideas Lab – a collaboration between EIFF and the Wellcome Trust involving 10 scientists and 10 screenwriters. The aim was to connect and gain inspiration from the latest scientific developments in order to develop film ideas. The plan worked! Seminars, presentations, discussions and debates were followed by drinks, dinners and panel-based talks. 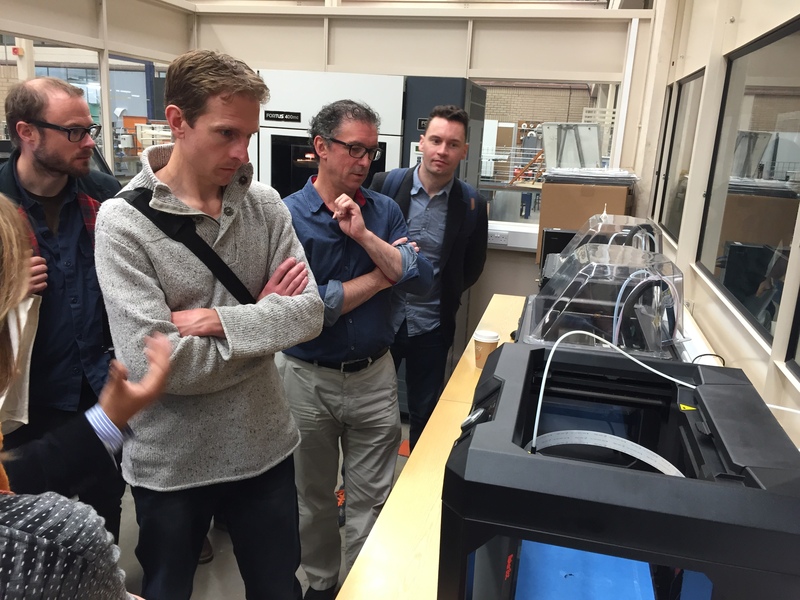 We toured biochemistry and 3-D printing labs at Heriot Watt university. Healthy debate and much food for thought. As well as the lab, I saw 13 films. Highlights include the heartbreaking and brilliant AMY, plus the gorgeously-shot & surprising Australian thriller CUT SNAKE, the brilliant DOPE which had the best soundtrack, Scott Graham’s beautiful IONA and the stunning NORFOLK – my favourite film of the festival. Full of inspiration & gratitude. Now there’s many scripts to write & much work to do. It’s been a busy start to 2015! Lyre and our comrades at Dotbot were commissioned by people in California to create a film detailing the system of money / debt in the US economy. With a fantastic cast & crew we shot at Summerhall over one January weekend. Ahead of the film’s release, here’s some images by ace lighting man / photographer Thomas Morgan. Through the generosity of contributors our target on Indiegogo was achieved !! £4,023 was raised which enables us to complete the shooting of our new feature. The support has been amazing. Messages of encouragement have been coming in for the last 35 days. This week we’ll be busy sending out rewards to the people who contributed. It’s been a rewarding, happy campaign – a great chance to explain to people the film we’re making & why. Now, we’re planning the next stage of the shooting in January. Much work to do. Shooting has begun on our new feature – a road movie love story. JACOB adjusts to his new life in the city. 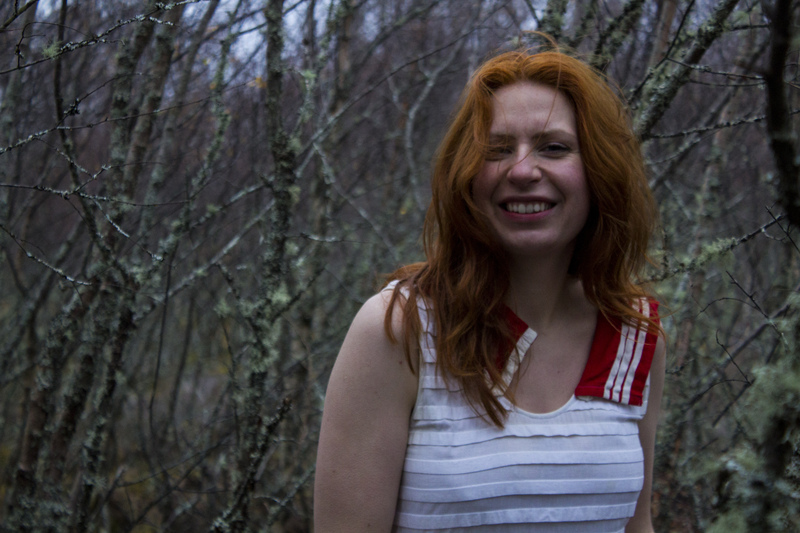 EVA is the secret daughter of Ingmar Bergman. They collide into each others’ world. Whilst telling an entertaining story, this film aims to celebrate the hope, humour & inspiration of people with schizophrenia, and shed some light on this psychiatric disorder. For 3 years I’ve been conducting research, and examining the responsibilities that lie with filmmakers. Advice & thoughts of Professor Stephen Lawrie have been invaluable. Privileged to say that work has begun on our new project. Keeping it quiet just now, but after 7 days shooting we’re immensely excited at the potential of this new film. The team are fantastic. The footage looks stunning. Further details will follow here!